Charming three bedroom/ two bath home in the heart of downtown Hampton. 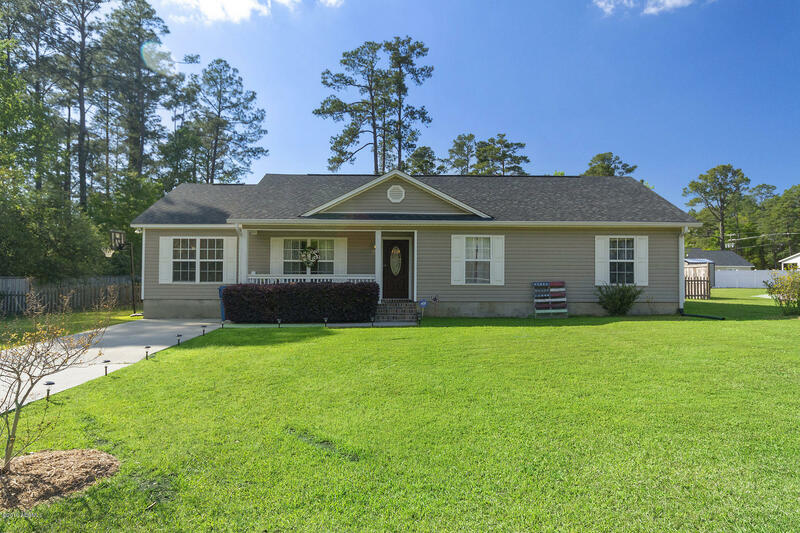 This newer ranch home offers beautiful hardwood floors, upgraded kitchen with gorgeous cabinetry, granite counter tops and stainless steel appliances. Owners have maintained the home to like new condition and it is move in ready! Second area currently being used as an additional family room/gym area could be converted to a fourth bedroom if needed. There are many additional features this residence offers such as energy efficient windows, a large, private fenced yard with privacy fencing, spacious shed, deck, and conveniently located near downtown shopping, school, playground and more! This home is a must see!